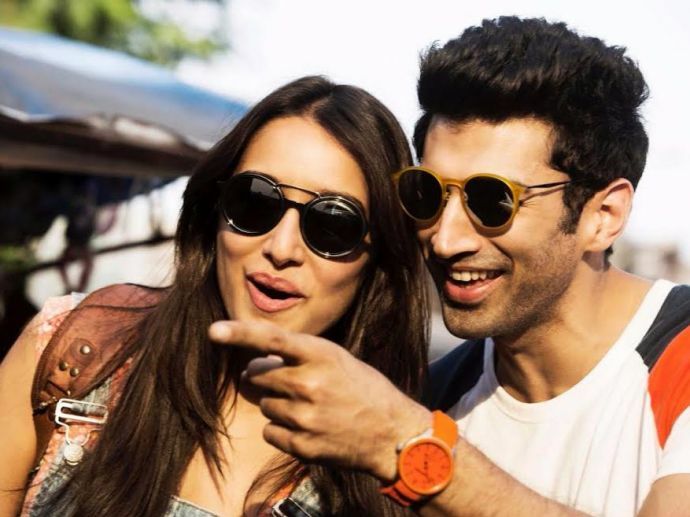 The OK Jaanu Title Song Is Out: What Is Wrong With The World? Never thought I'd take issue with Gulzar saab's lyrics, but this! After the atrocity that Badshah committed in the form of the 'Humma Song', we have been treated to another song, the title track for OK Jaanu. The composition by AR Rahman doesn't deviate much from the original Tamil, the title track from OK Kanmani, sung by Rahman and Jonita Gandhi. For this song, Rahman pairs up with Srinidhi Venkatesh. Lyrics to this peppy number have been penned by Gulzar saab, and in spite of a poet of his mettle at the helm, the song is rather disappointing. With words like "Ye aayu, woh vaayu" and "Tu lucky si lagti hai", the song's attempt at conveying the impetuousness of a young couple in an open relationship is a failed one. Watch this video and tell us what you think of it!